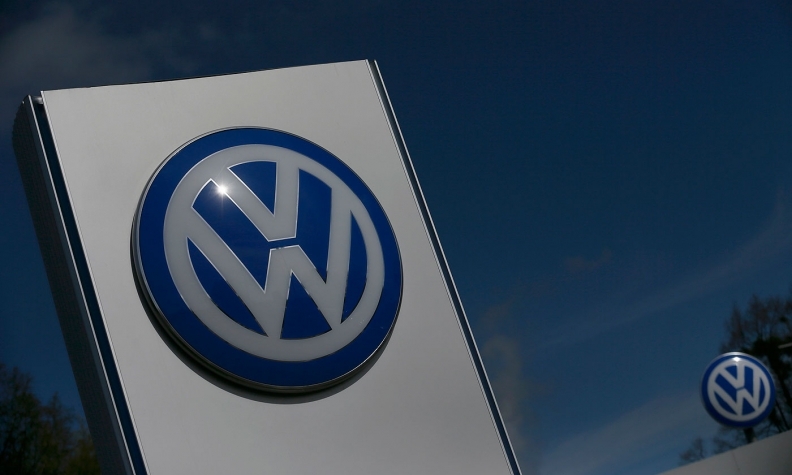 FRANKFURT-- Volkswagen Group's core VW brand reported record sales last year as China, its biggest market by far, offset falling demand for its vehicles in Europe. Sales increased 4.2 percent to 6.23 million, VW brand said in a statement, boosted by an expanding lineup of SUVs. December sales rose 5.6 percent to 594,100. VW Group's emissions test-cheating has cost the automaker billions of euros in fines and penalties but the scandal has not caused major damage in demand for its vehicles except in Europe, where sales are being hit by a backlash over high diesel emissions. Sales fell 2.5 percent in western Europe last year and 2.4 percent in December. In VW's German home market, the brand's volume dropped 4.7 percent for the year but gained 8.4 percent in December. VW brand's sales in China increased 5.9 percent last year and 13 percent in December. China accounted for about half of the brand's deliveries in 2017 with 3.18 million sales. Demand in Russia's rebounding volume market jumped 20 percent, with a 35 percent rise last month. Sales in Brazil increased 20 percent last year but fell 2.3 percent in December. In the U.S., deliveries rose 5.2 percent in 2017 but dropped 19 percent last month as sales of its sedans and hatchbacks plummeted. Earlier this month VW replaced its U.S. sales chief, Ron Stach, with Skoda's UK boss, Duncan Movassaghi. VW brand global sales chief Juergen Stackmann said momentum from the Touaregg and T-Roc SUVs and the latest Polo subcompact hatchback will boost sales this year. "Based on economic forecasts and our plans for new models, there is no reason to expect that 2018 should turn worse than 2017," Stackmann said on Sunday at the Detroit auto show, declining to be more specific.